In a medium bowl, stir together the sugar, milk, oil, and egg. In a separate bowl, combine the flour, baking powder, and salt. Add the dry ingredients to the wet ingredients and stir until just combined. Coarsely chop the cherries in a food processor or with a knife. Gently fold the cherries into the batter. Place 16 cupcake liners in a cupcake pan. Spoon the batter into the paper liners, filling 3/4 full. Bake at 400 degrees for 5 minutes and then lower the temperature to 350 degrees and bake for an additional 13–15 minutes. A toothpick inserted in the center of the muffins should come out clean. Allow the muffins to cool for 5 minutes, remove them from the pan, and place them on a wire rack to cool completely. Chocolate Glaze: Place chocolate chips and heavy cream in a microwave-safe bowl; melt in the microwave for 30 seconds. Stir the chocolate chips and continue to microwave them in 20 second intervals, stirring in between, until the chocolate chips are melted smooth. Once the muffins are cool, spoon glaze on top of each muffin. 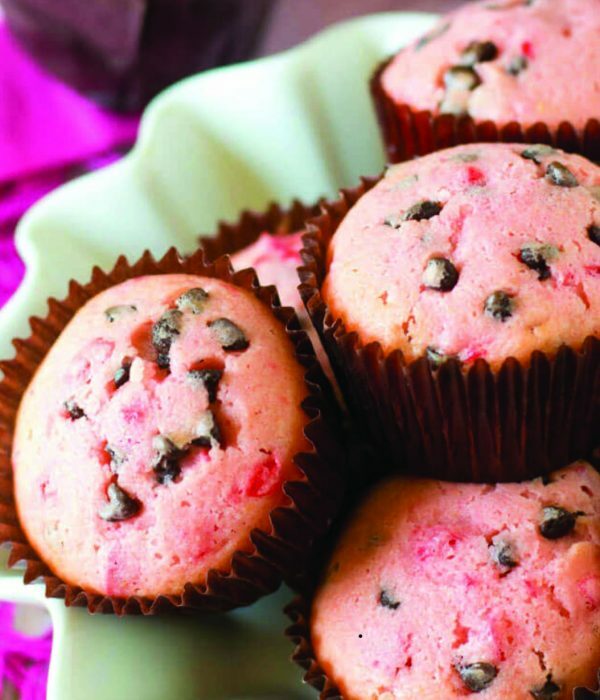 Place a maraschino cherry on top to decorate the muffins, if desired. Photos and recipes courtesy of the National Cherry Growers & Industries Foundation. 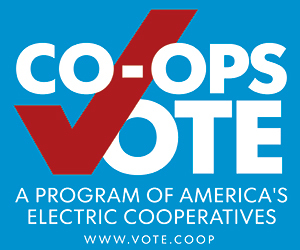 The Wisconsin Energy Cooperative News serves as the voice of the state’s rural electric cooperatives. Founded in 1940, the publication focuses on statewide issues that affect electric cooperatives, promoting the general welfare of Wisconsin’s electric cooperatives, their member-owners, and the areas they serve. 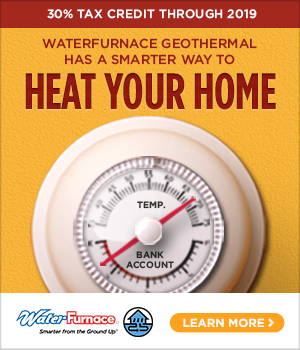 Copyright © 2016 Wisconsin Energy Cooperative News. Magazine Website Solutions by Great New Day.